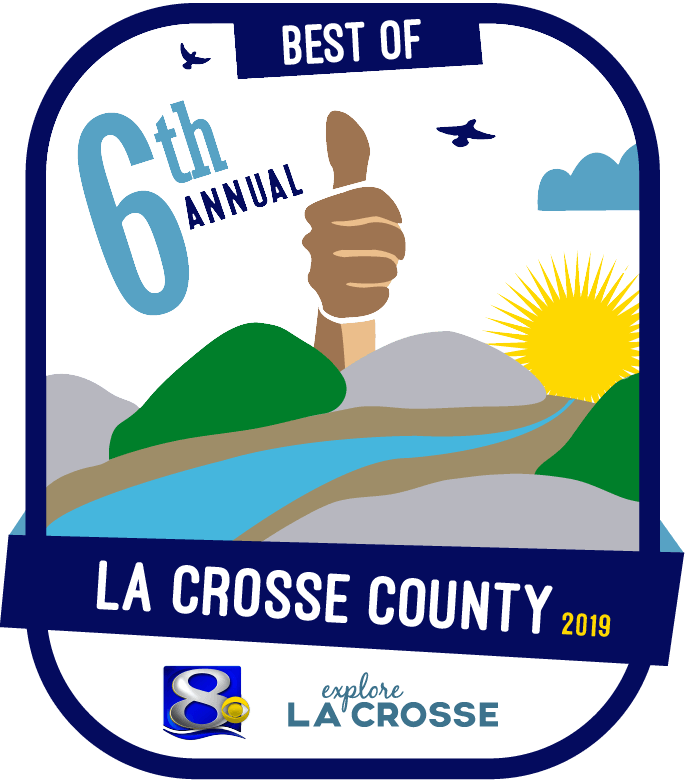 The La Crosse County Convention and Visitors Bureau builds awareness of La Crosse County as a global tourism destination. 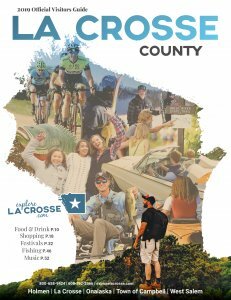 Increasing revenue and stimulating economic development, enhancing visitor spending and overnight stays, will be realized by promoting leisure travel, conventions, sports, and events while highlighting our region’s natural beauty and showcasing the talents of our residents for all La Crosse County communities.  Dave Ring | Kwik Trip, Inc.
Robin Moses | Downtown Mainstreet Inc.